In order to make your life a little easier, I’ve compiled a list of the most frequently asked questions for you. If you can’t find the answer to your question here, or anything remains unclear, please don’t hesitate to contact me so I can help you out. That’s what I’m here for! How is a marketplace different from an online store? 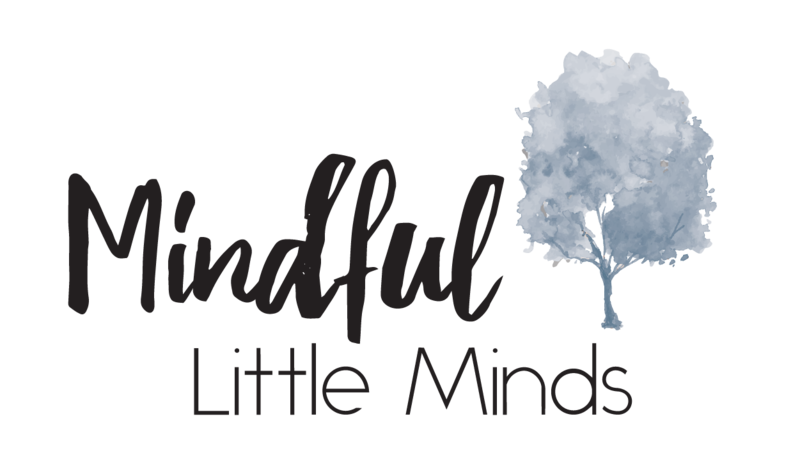 Mindful Little Minds is an online marketplace. Similar to the likes of Etsy or Ebay, it is a collection of carefully selected online stores selling their own products. Each store stocks and fulfils their own orders. When you order through Mindful Little Minds, your order will be dispatched directly from the seller. So if you order from several different sellers, you will receive several different packages. 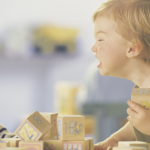 Each seller and product is carefully chosen by me, to ensure you are receiving a selection of high quality products that match the ethos and values of Mindful Little Minds. The majority of our sellers are located in Australia. However, we also have sellers from the UK, USA and New Zealand. To find out where each item will be shipped from, check the ‘shipping info’ tab. We currently accept payment via Stripe or Paypal. Both are secure and trusted global payment platforms. Shipping costs vary from seller to seller. Because each seller ships their own items, Mindful Little Minds honours the shipping costs and conditions set by each seller. This is why, if you purchase from multiple sellers, you will see several sets of shipping costs displayed at checkout. All sellers offer a flat rate shipping price across Australia, and many offer free shipping within Australia. Yes, all sellers ship internationally. Prices for interational shiping are different for each vendor and often varies depending on location as well as the size and weight of the item you’re purchasing. Again, as each seller is responsible for shipping their own items, this will vary from seller to seller. All sellers will dispatch your items in as timely a manner as possible, but shipping time will depend on the item you are ordering as well as where it is being dispatched from. Some items are made to order specifically for you, so in this case, the wait may be a little longer. You will find information about time frames in the ‘shipping info’ tab for each product. Mindful Little Minds honours the refund policy of each individual seller. You will find information about returns and exchanges under the ‘shipping info’ tab for each product. If you have any problems with your order, please contact the individual seller for instructions on how to best proceed. You will find contact information for sellers under the ‘vendor’ tab for each product. I will of course, be happy to facilitate this process for you if need be. If you have any other questions, please feel free to drop me a line at hello@mindfullittleminds.com, and I will get back to you as soon as possible.